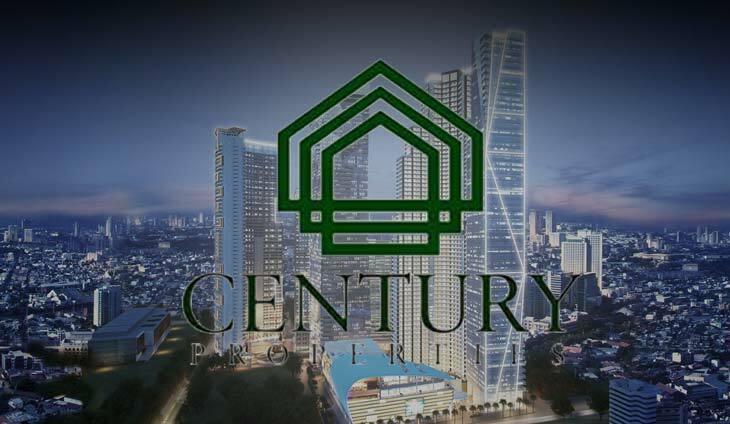 The Antonio family’s Century Properties Group obtained the Securities and Exchange Commission’s greenlight to issue as much as P3 billion worth of unsecured fixed-rate retail bonds. CPG is spending up to P10 billion this year for the development of residential and office projects and for land acquisitions. Known for its upscale projects, CPG has since diversified into affordable housing and commercial leasing to augment revenue sources. The affordable business now accounts for 10 percent of CPG’s gross revenues while leasing and property management contributes 8 percent. CPG, through Phirst Park Homes, will roll out 15 affordable housing projects in the next five years. These will translate to 33,000 housing units.